Han is an Associate of Flexpoint Ford focused on identifying, valuing and executing investment opportunities in the Special Assets Fund. 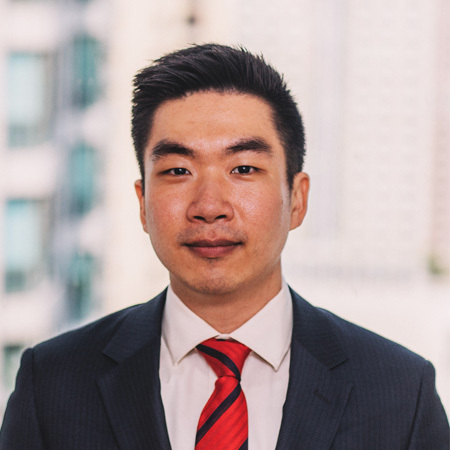 Prior to joining Flexpoint Ford in 2017, Han was an Associate at Bank of America Merrill Lynch in the Mortgage Finance group focused on mortgage-backed securities banking and structuring. Han received a B.A. in economics from Cornell University.